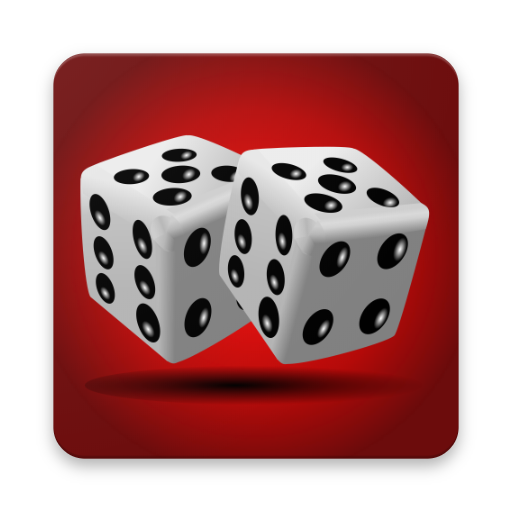 Jumping Cube is a dice driven two player strategy game which has no element of chance. All information to make a move is available to both players. 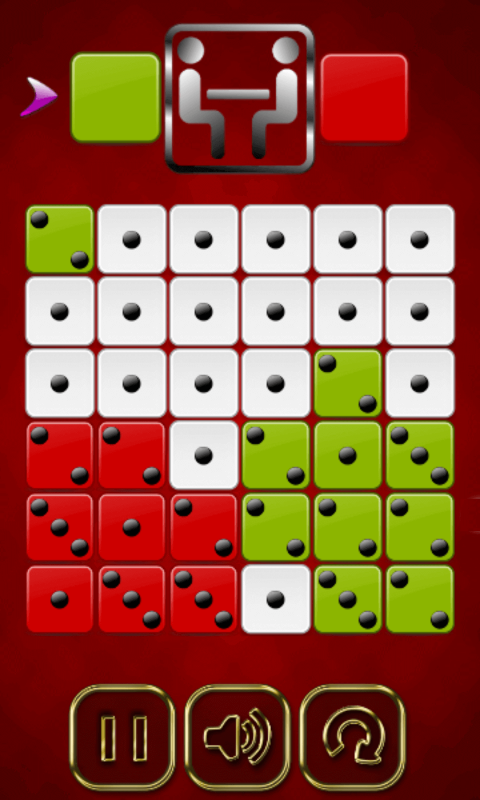 The objective of the game is to win all cubes on the board. In the game players take turn to make their move and capture cube(s). Cubes are either neutral or owned by one of the two players. Large number of cubes can change ownership with a single move. 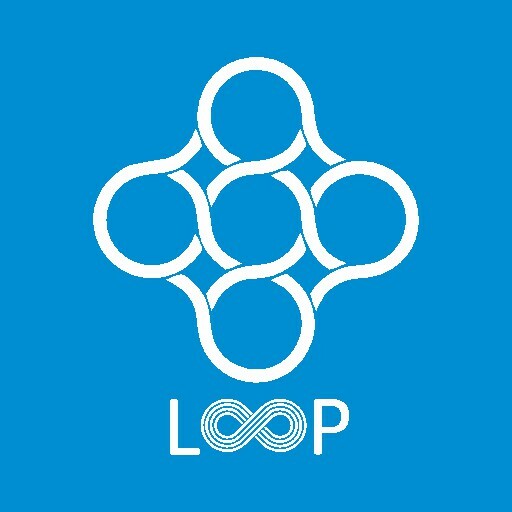 Game starts with each cube in neutral state having single pip. 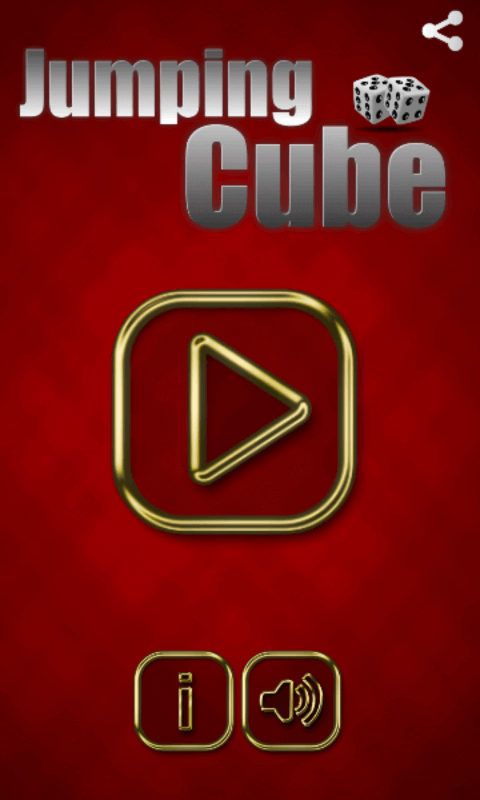 Players can click on their own cube or a neutral cube which adds a pip to the cube and changes color of the cube to the player's color to indicate ownership. 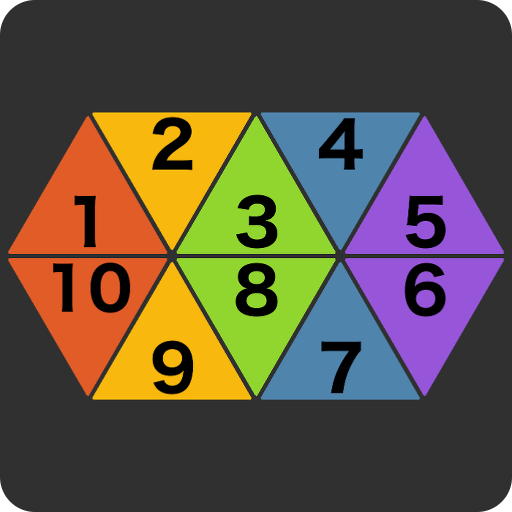 If after a move, pips count go beyond their NEIGHBORS (horizontally and vertically adjacent cubes), then pips are distributed to the neighbors and those neighbors are also captured by the player. This rule cascades so all captured neighbors also need to distribute pips if their pip count go beyond their NEIGHBORS. This can make a large number of cubes change ownership in a single move. The player who captures all cubes wins the game. 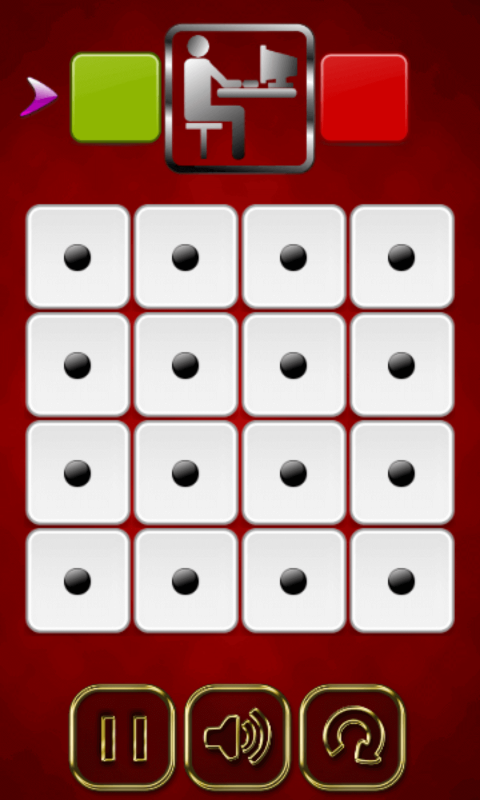 Option to choose multiple board sizes in the game. 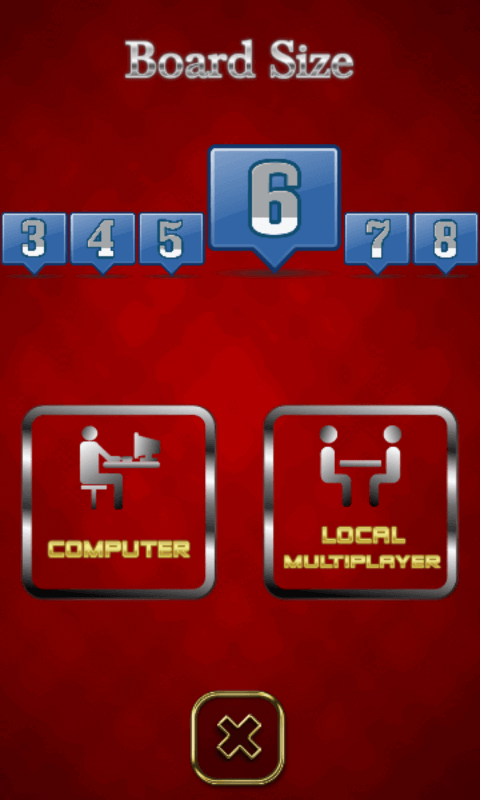 Play against computer player or another player on same device.